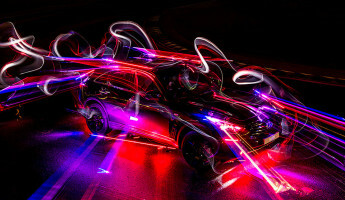 Light painting photography is a thrilling art form. 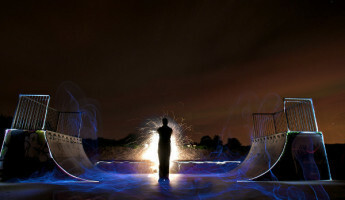 It’s part dance, part photography, and just as rewarding as it is challenging. 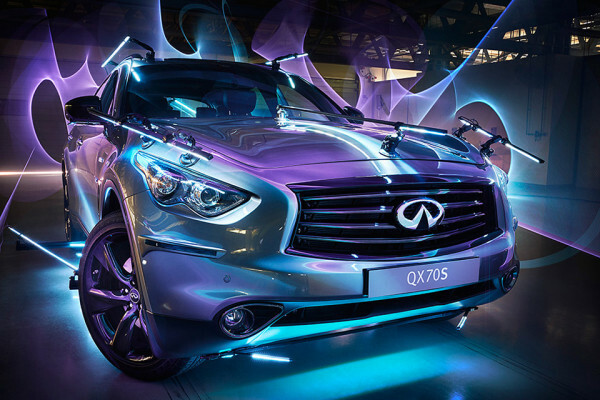 We heard from light painting master and friend of TheCoolist Patrick Rochon this morning with the release of a new project with Infiniti. 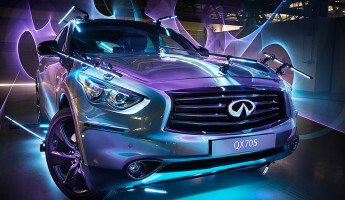 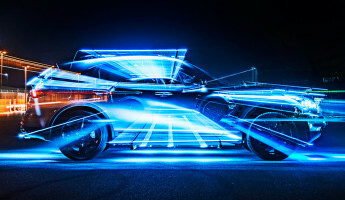 Patrick Rochon collaborated with Infiniti on a project called “Inspired Light”, where the vehicles themselves become the paint brush for Rochon’s vivid, emotive art. 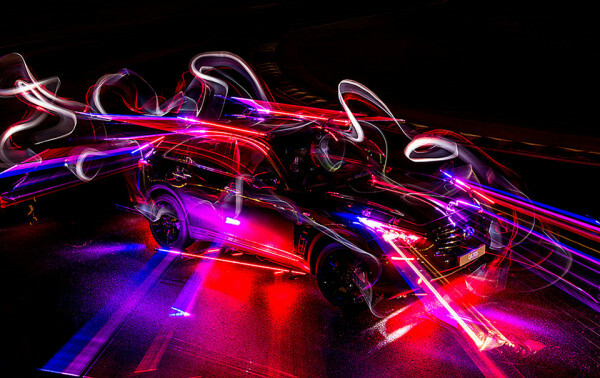 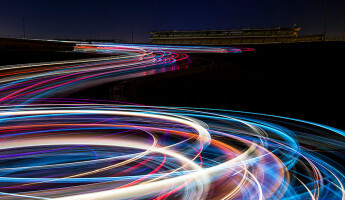 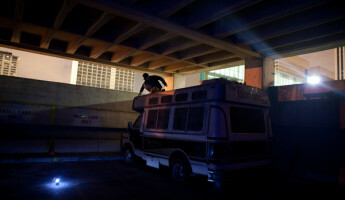 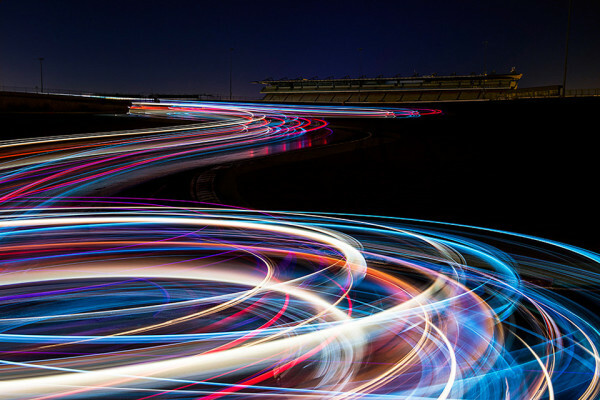 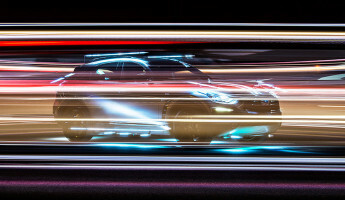 Patrick Rochon’s light painting or light graffiti photography is normally achieved with custom built lights in a slow shutter photographic environment. 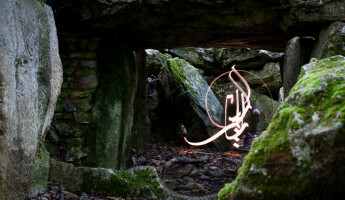 In the time that Rochon’s shutter is open, from a few seconds to potentially minutes in length, Rochon “paints” the subject with light from various angles. 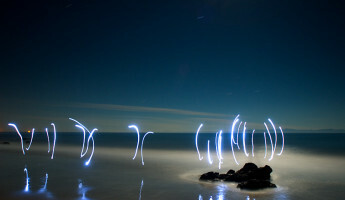 We covered an early example of Rochon’s work a few years ago, where the artist became the subject himself by performing various Kata moves while painting with light. 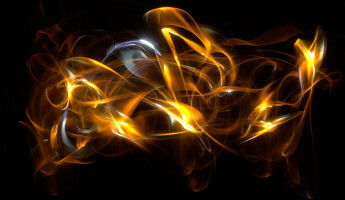 The result is often abstract, just vibrant patterns of light, but in the case of “Inspired Light”, Rockon’s work is clear and vivid. 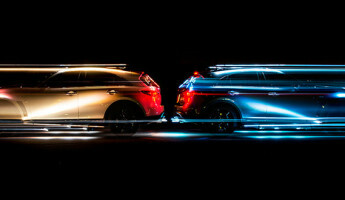 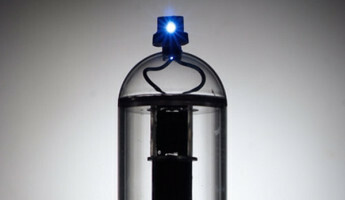 Patrick Rochon and Inifiniti’s “Inspired Light” collaboration saw Rochon attach a series of lights to a variety of Infiniti vehicles. 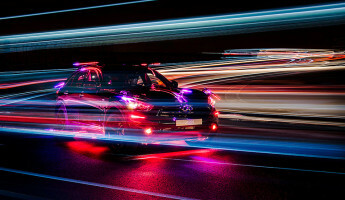 Then a performance driver will take the wheel and guide the vehicle according to Rochon’s specfications. 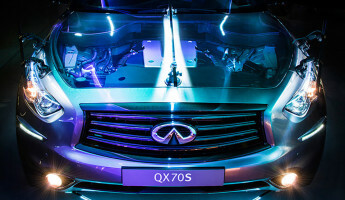 In the almost pitch-black environment of a warehouse and desert in Dubai, Rochon and his team produced these stunning images where the vehicle — like the Infiniti QX70S — is the paint brush. 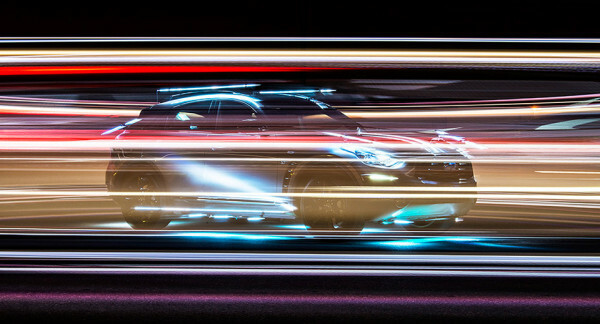 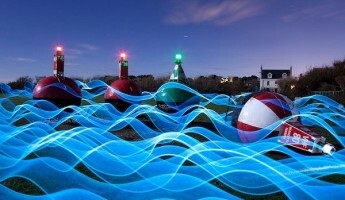 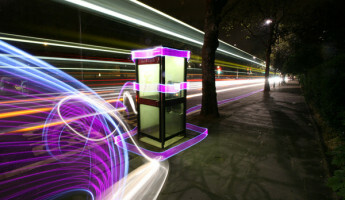 It’s truly masterful light painting photography by one of the form’s greatest artists. 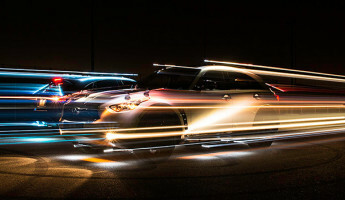 See the full set on Infiniti’s “Inspired Light” microsite.